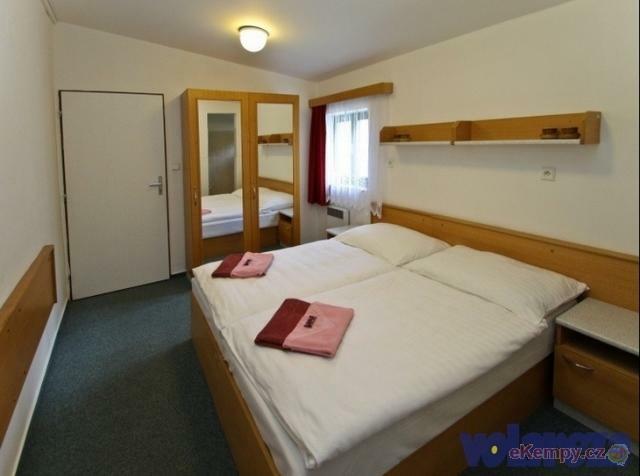 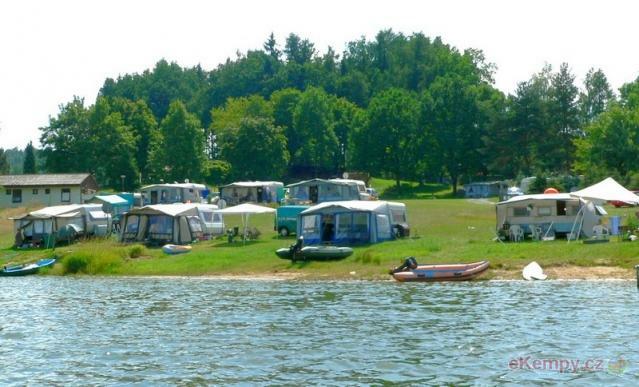 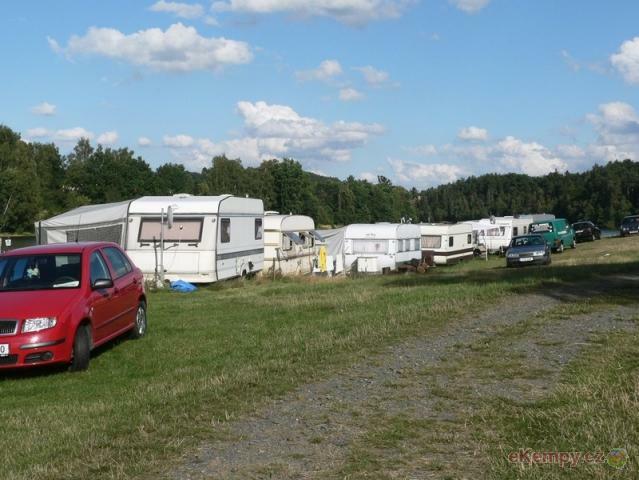 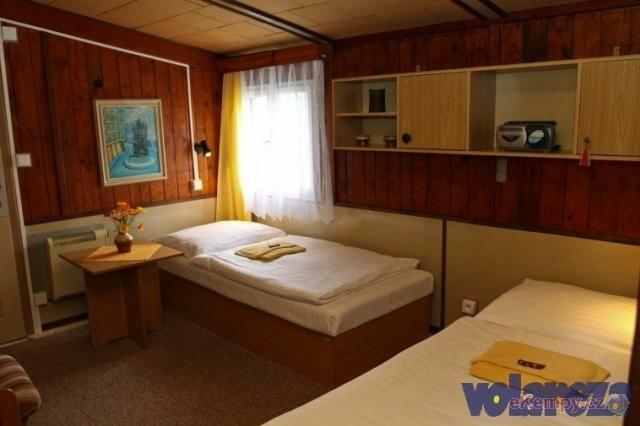 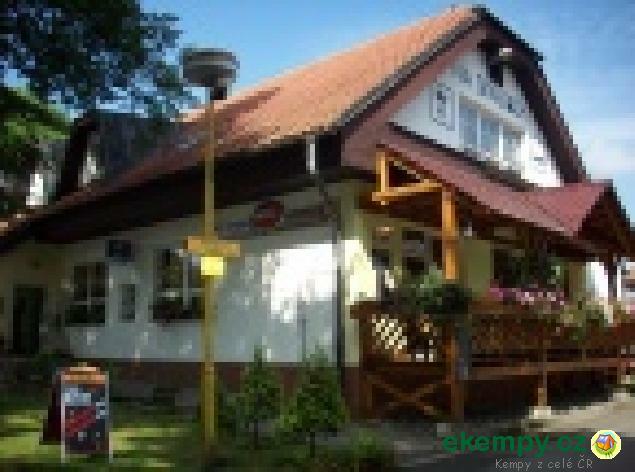 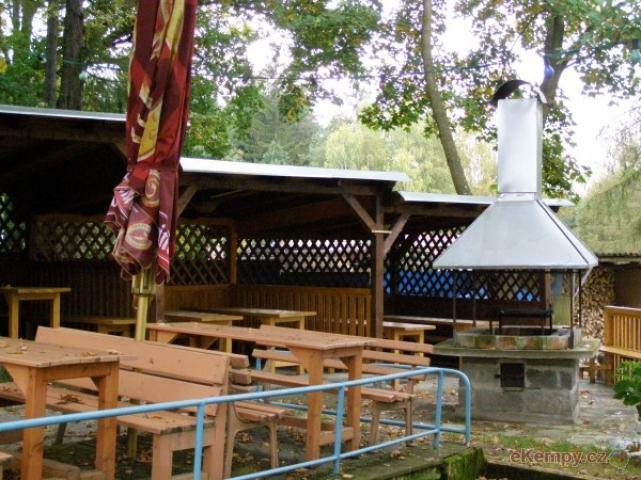 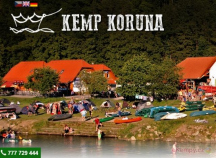 Camping Country Bečice is situated less than one kiloveter from village Bečice, river Lužnice and 9km on soutwast from town Tábor. 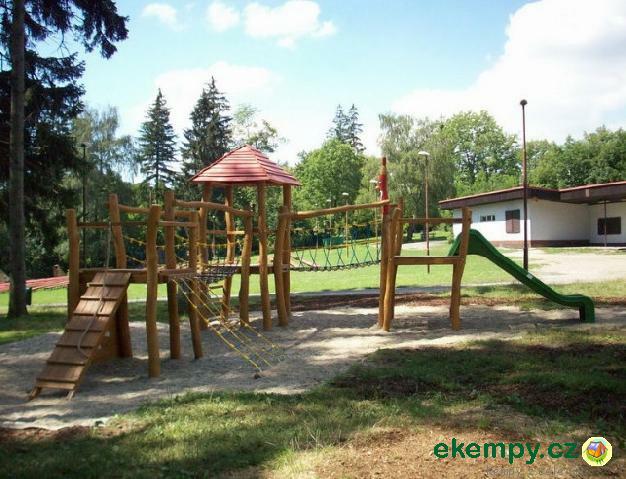 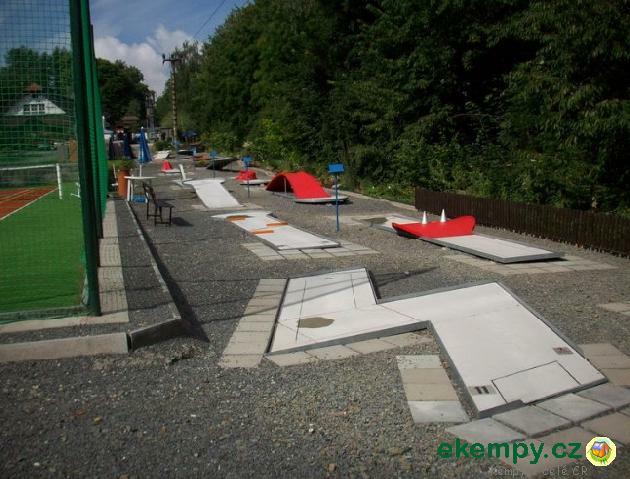 This peaceful a..
Gejzír park is situated on peaceful place about 2km from Karlovy Vary. 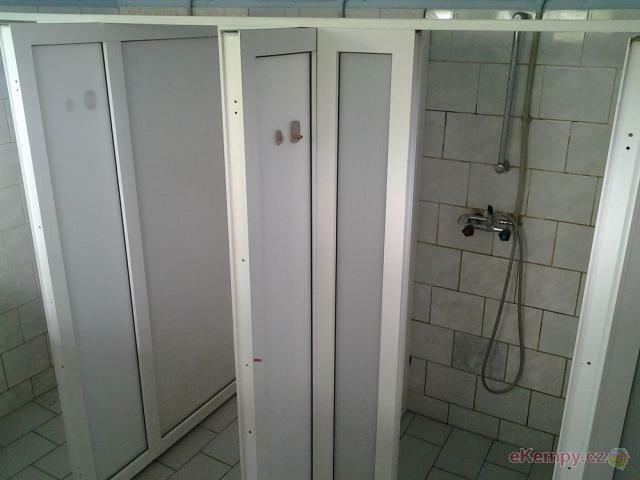 Its advantageous position offers many interesting sights and historical mon.. 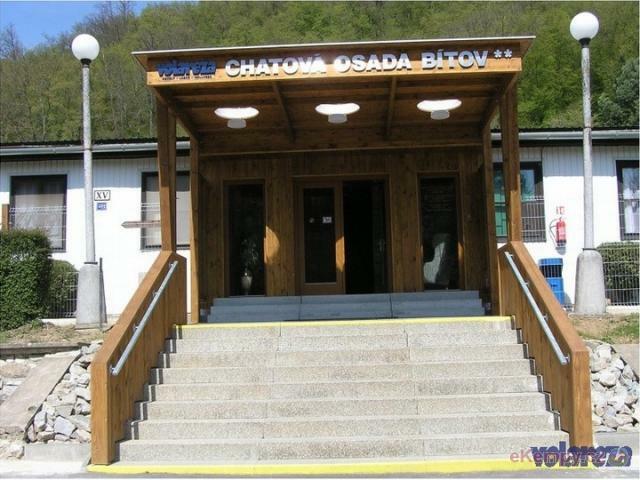 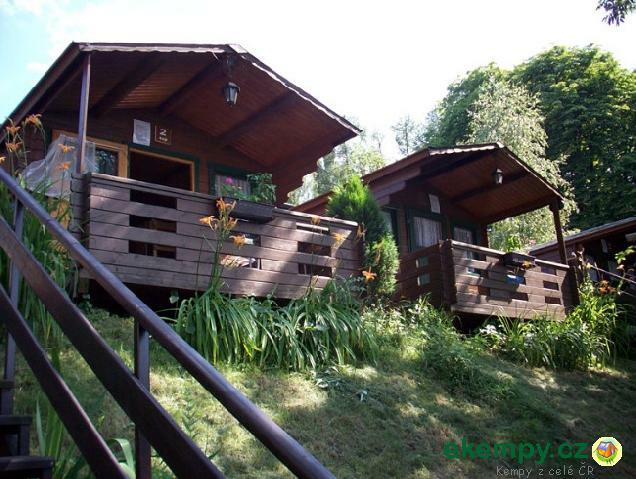 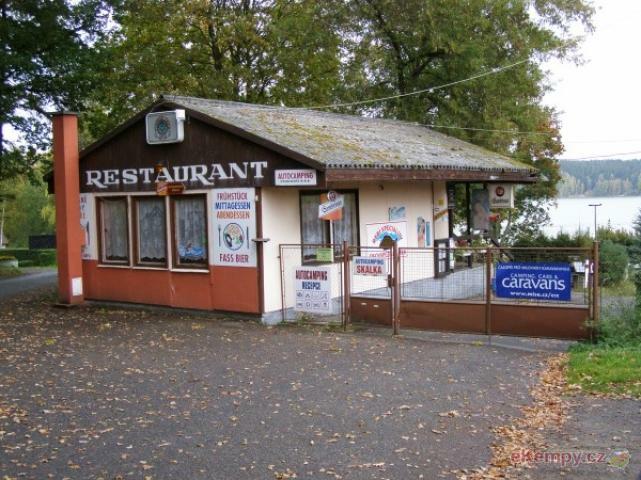 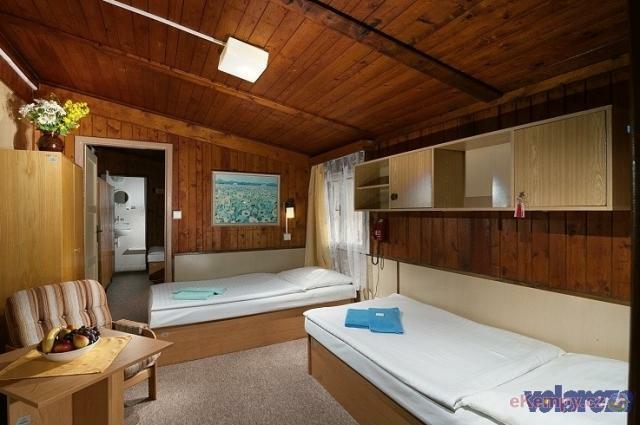 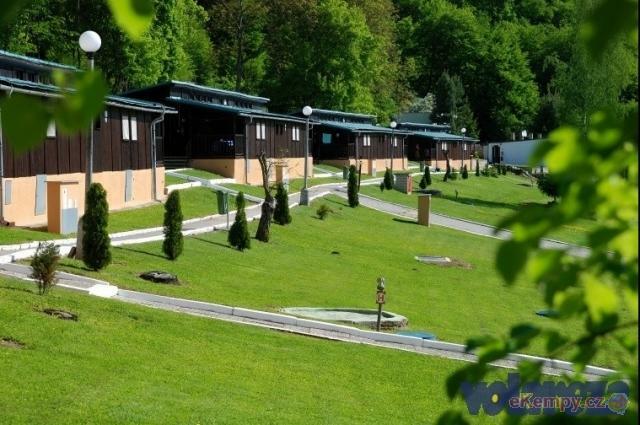 In a romantic ambient of forests, waters and rocks close to dam Vranovská přehrada there is a small private cabin camp Moravia located on a sunny ..
Camp is situated on outskirts of Pilsen i recreational area of Boleveské ponds. 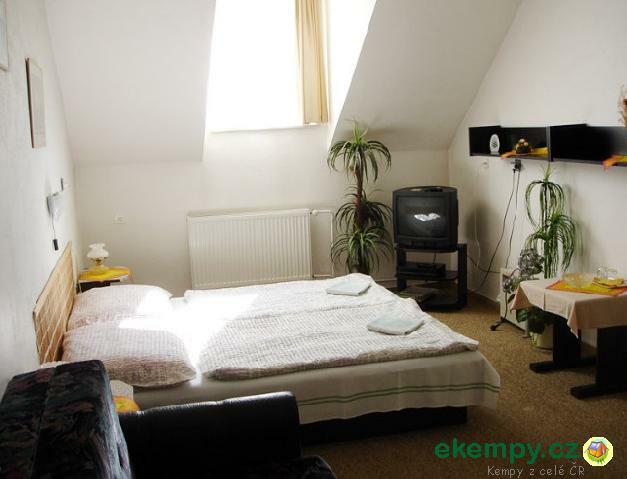 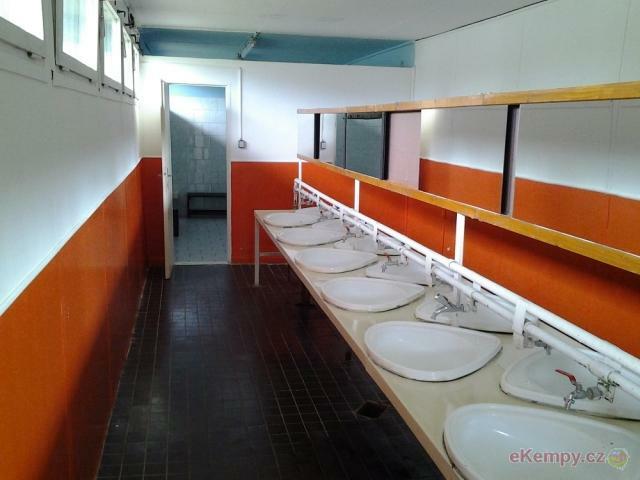 Site is bordered with high trees and t center of Pilsen you can ca..